What can you make with ground turkey? So many easy and flavorful meals! 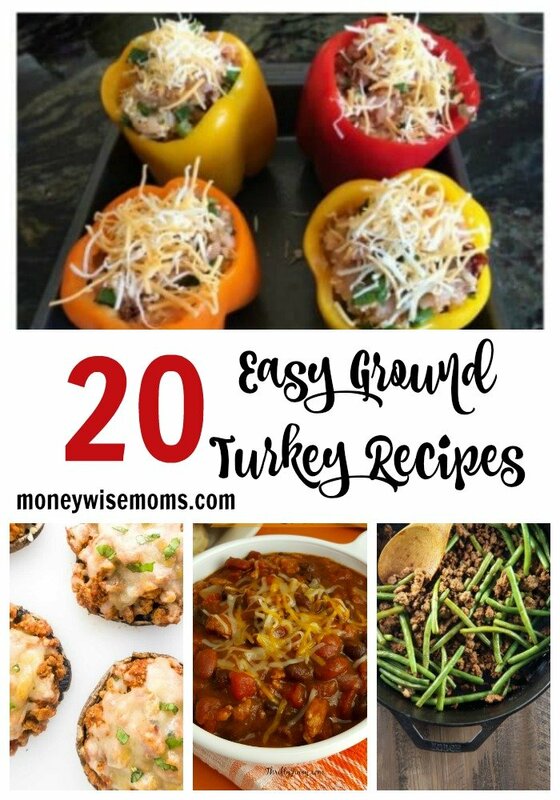 Give some of these 20 easy ground turkey recipes a try, some of which are my family’s favorite recipes. At our house, we like eating ground turkey, so I buy it in bulk to have on hand for weeknight dinners. Between burgers, meatloaves, casseroles, and more–there are so many easy ways to prepare it. 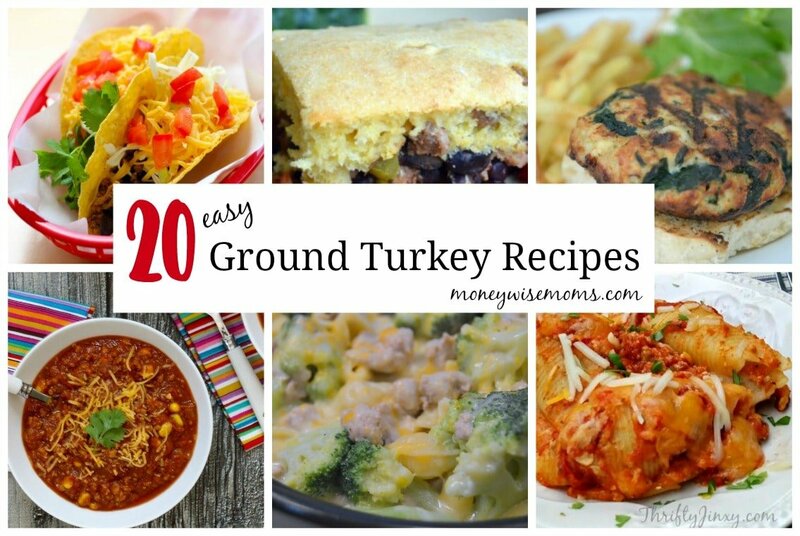 Some of these 20 easy ground turkey recipes are sure to please your family. Add a few to this month’s meal plan! 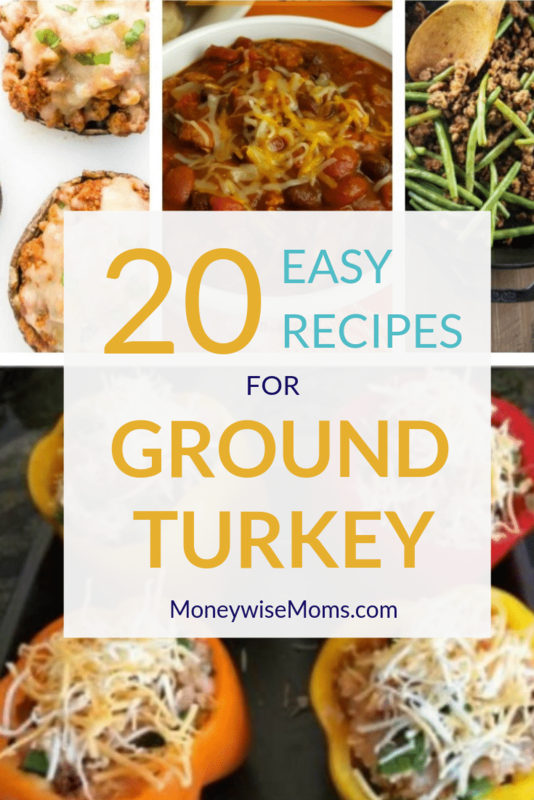 Thank you for including my ground turkey recipe. Sharing all around :-). Thanks for including our recipe! 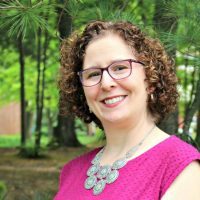 I’m sharing on social media now. Pinned and drooled over! Love the look of the turkey and green beans. Thanks for linking up at TBB. Great recipes. We are always looking for something new to try with the kids.